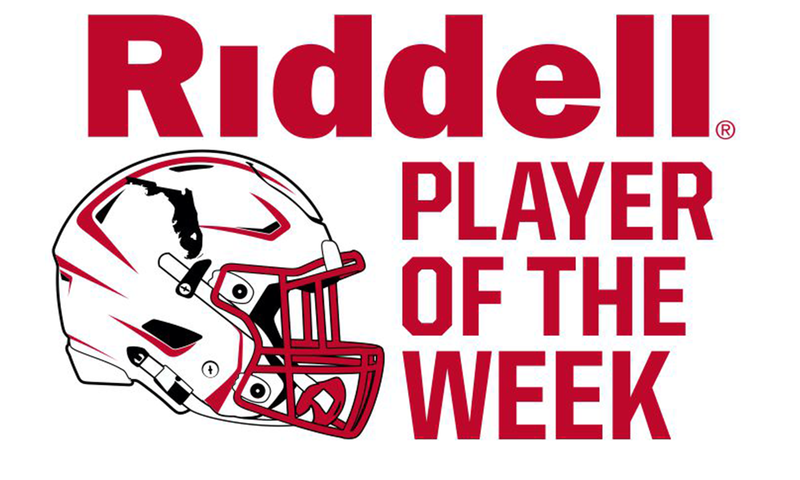 Here is the nomination form for Riddell Player of the Week for Week 1. One winner will be selected in each of the eight classifications every week. Nominations from Independents and SSAC teams will have their nomination placed into the classification they would have been assigned based on 2014 enrollment numbers from the FHSAA.